To us, a pencil is nothing more than a basic writing tool; but to many underprivileged girls in developing countries, a pencil may help them rewrite their own fate. 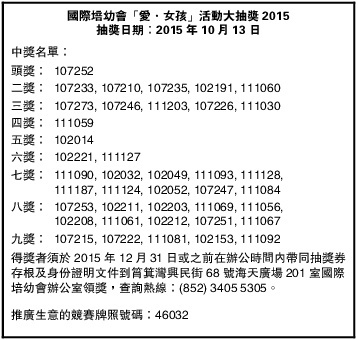 Venue: Telford Plaza (Kowloon Bay), PopCorn (Tseung Kwan O) and Hysan Place (Causeway Bay). *Pencil collection time: 1pm-9pm on 10th October; 11pm-9pm on 11th October. To support girls’ study and raise awareness of girls’ rights, Plan International Hong Kong has launched “Because I am a Girl– Donate a Pencil Campaign” since 2013, through which the public can buy or donate new pencils to support girls’ study. The events in the last two years were very successful and gained widespread public attention and support. 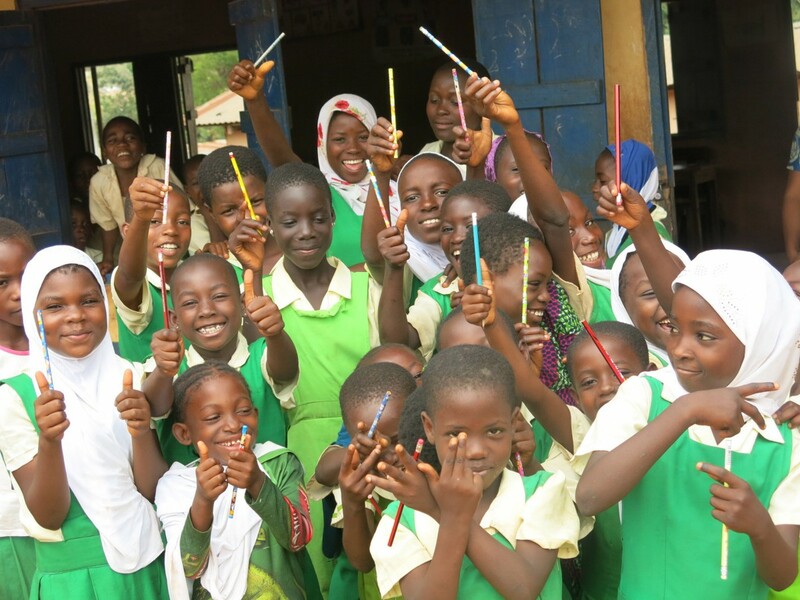 Thanks to the generosity of donors last year, more than 50,000 pencils were collected, along with the 100,000 pencils collected in 2013, a total of 150,000 pencils were sent to girls in China, Ghana, Nepal and Northern Thailand. Apart from donating pencils at the shopping arcades, the public may also choose to sponsor a child, donate money and join our lucky draw. Prizes sponsored by different supporters include pearl and diamond pendant, Cyan watches, dinner buffet, Ocean park tickets, cash coupon and so on. In addition, we have launched the online charity sale for the first time. 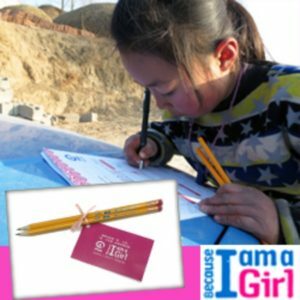 You can donate a set of pencils with a “Because I am a Girl” gift card online. Pencils will be sent to children living in mountainous regions of China and Cambodia before Christmas this year. Girls in developing countries face many threats, including poverty, gender inequality, violence, a lack of educational opportunities and so on. 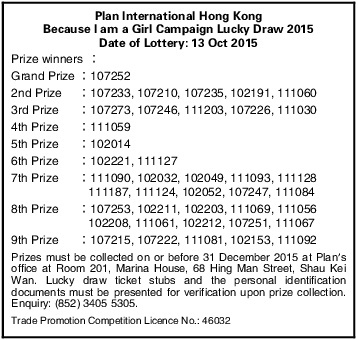 Of the one billion people who live on less than HK$10 a day, 70% are girls or women. 62 million girls do not attend primary school or junior high school. Education is one of the most important ways to lift girls out of poverty. 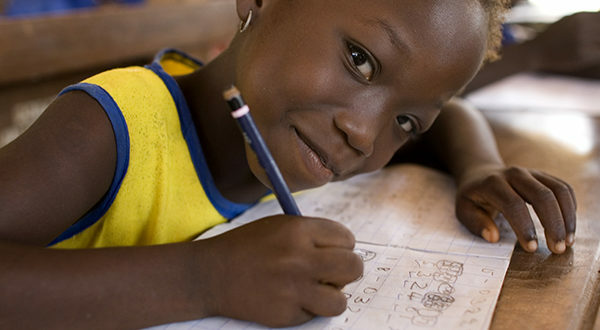 Please support the “Because I am a Girl– Donate a Pencil Campaign” and help girls break the poverty cycle! *The unclaimed prizes will be handled based on the consent of our sponsors.